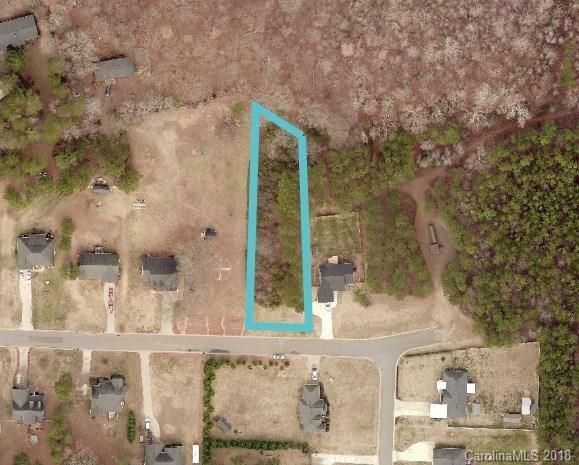 0.55 Acre lot in Dove Meadows subdivision, close proximity to Crowders Mountain. Community well for subdivision. Buyer responsible for installation of septic system.